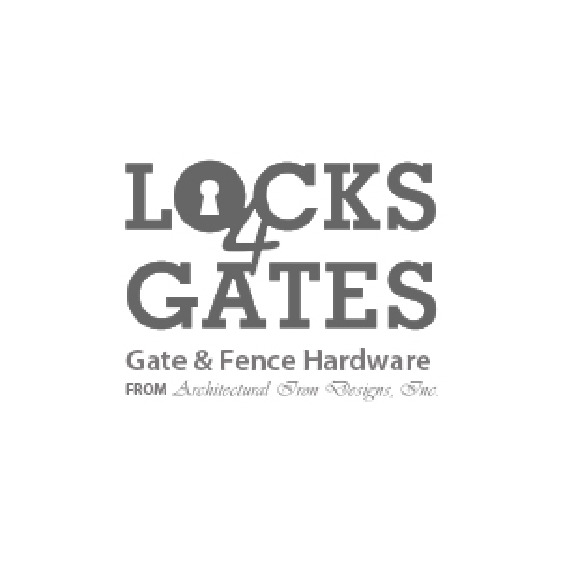 Hardware is for 1-5/8" and 1-7/8" round gate frame. 1-1/4" latch clearance. latch post minimum 1-5/8".